It’s frightening when you get diagnosed with a vascular disease, but with Dr.Sumit Kapadia we assure you, that you are in the right hands. 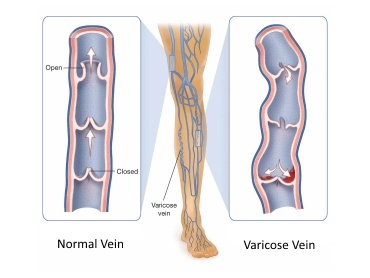 Vascular Disease includes conditions that affect your circulatory system. Dr. Sumit Kapadia, a gold medalist from Baroda Medical College, obtained his general surgical training and senior residency from SSG Hospital, Vadodara. He later underwent super-specialty training in vascular & endovascular surgery from Sir Ganga Ram Hospital, New Delhi, which is the one of the top medical institutes in India. Dr. Sumit has been a prominent and renowned vascular and endovascular specialist in Vadodara and South Gujarat for past 12 years. Vascular specialists provide care to patients with diseases or disorders of their blood vessels except the heart or brain. There are very few surgeons in India, trained in this specialty. Medicine is an ever-changing field. Although everyone is aware about ‘heart diseases’, very few know about vascular diseases. In fact, vascular disease kills and cripples almost as many Indians as heart disease or cancer. My self mr Prajay Chari from goa , I had traveled for my work to Gujarat and suddenly noticed severe hand pain & blackening, due to sudden blockage of hand blood flow. I was suggested to consult senior Vascular Surgeon Dr Sumit Kapadia, who attended me urgently. After an intital CT scan, doctor performed a complex operation and confidently ensured that I had a complete recovery. After operation, I felt completely relieved from the pain. During the hospital stay, Dr Sumit and his efficient team including Dr Shivani were so helpful and friendly! I have rejoined my work as usual and it feels amazing that I have total recovered from all the pain after the surgery. Special thanks to Dr Sumit Kapadia as he is been a competent doctor as well as supportive and kind person. My father-in-law, Mr. Jaysingrao Surve, aged 89 years, was treated under Dr. Sumit’s care on 17th April, 2017 for a balloon angioplasty in his left leg, and I would like to thank him for his services for helping my father-in-law throughout the process. He had been suffering with pain and numbness over his left foot for more than six months and most doctors had dismissed it as just a sign of his old age. So, we would like to thank Dr. Sumit for recognising the symptoms and helping him get the correct treatment. He was extremely pleased with the experience and is happy to be walking normally again. 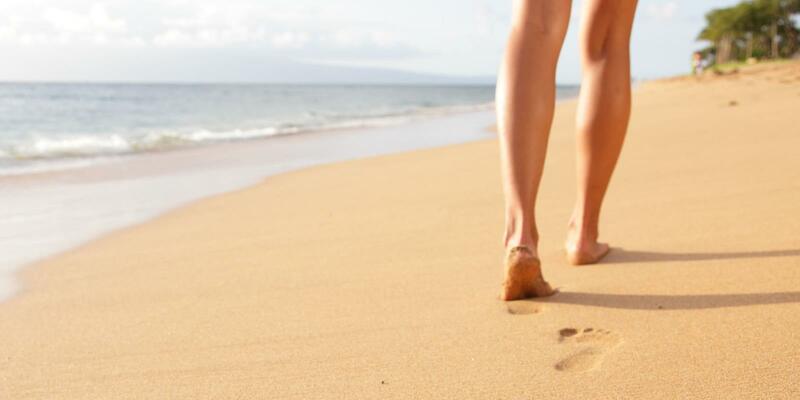 Dr. Kapadia is a consummate professional and a very competent doctor as it relates to varicose vein surgeries. I reside in the USA and had several opinions that would take over 3 months to complete. Dr. Kapadia over the phone, and after reviewing the pictures of my legs was able to consult me and recommend a procedure that would be like an outpatient surgery and back to normal within a week. Today, it has been 5 months since my surgery and the results are awesome. I’m so glad I had the surgery done by Dr. Kapadia. My father-in-law, Mr. Dahyabhai Patel, 94 years old was suffering from gangrene. Initially, he was treated by another doctor, but the pain was still there. After that we came to know about Dr. Sumit Kapadia, vascular surgeon. He examined him and diagnosed that he was suffering from gangrene, which was caused due to the blockages in his blood circulation of leg. His leg bypass surgery was done at the age of 94, the operation was successful. Today my father-in-law can walk without any support and is able to do all his work. Thank you so much to Dr. Sumit Kapadia and his team. I had an opportunity to meet Dr. Sumit in Decemeber 2012 when I was on holiday. At that time, I had large diabetic foot ulcers in both legs which was not perfectly managed in UK. Dr. Sumit treated them and made my life better! We have now moved to Vadodara and have started to see him again. During my short stay in his hospital, I found the entire team helpful and professional. My name is Rohit and I am an engineer from Morbi. I’ve got left hand AVM since birth and it was on a progressive stage until I turned 18. My doctor suggested that I should get operated as my left hand’s oedema was on the rise. 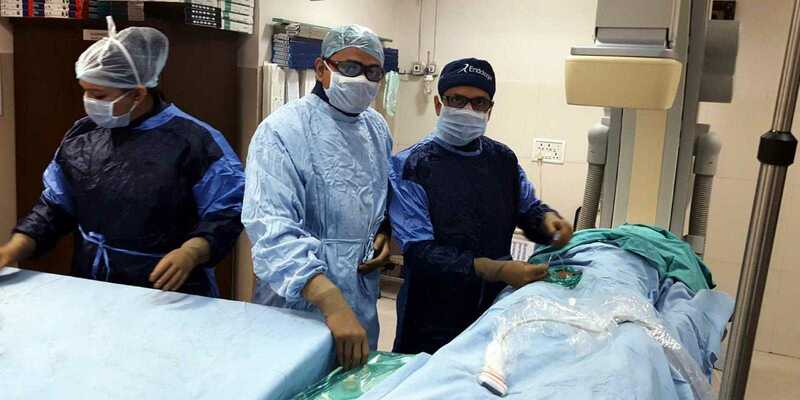 I consulted a vascular surgeon in Vadodara who, after evaluation of certain tests, advised me to consult Dr. Sumit Kapadia as my condition was extensive and my AVM needed further evaluation. Dr. Sumit Kapadia informed me during multiple sessions of sclerotherapy that my condition would be well controlled. He would perform sclerotherapy, which he did. I am recovering post-sclerotherapy & feel awesome. My heartfelt gratitude to Dr. Sumit Kapadia and his team. One of my relative was treated by Dr sumit kapadia.As per the explaination by dctr our case was critical but we came through it smoothly jst bcz his expertise.Thnk u so much dr sumit and his team. My wife Mrs.Sinigdha Bilimoria has been suffering with a chronic kidney ailment. We approached Dr.Sumit Kapadia for the further treatment. It was under him and his efficient team that the fistula was crafted. It is a great joy to to write about the success of the fistula this time and it was only because of him and his efficient team at Venus Hospital. In my opinion he is one of the kindest and most efficient vascular surgeon we have come across who explained all the queries we had before and after the surgery. The recovery was quick and we were really well taken care of before and after the surgery so thankyou. Dr sumit kapadia very humble n very cooperative filling like a family member n staff is very cooperative n efficient service. Thanks Dr Sumit Kapadia, I like the way this hospital treat the patient, from the reception desk to Pharmacy stores, all staff members are very courteous and polite. I visited this Dr for the first time to take second opinion for my Wife's problem of Vein thrombosis, after first visit we have decided to stick to this Dr only due to his fair and thorough diagnosis, I also like the way he talk to patient and relatives which gives positive feeling, other doctors generally don't have time to listen to their patient and to their problem and start medication. A young and dynamic doctor for any problems related to veins with good staff and hospital. Thanks. © 2019 DrSumitKapadia.com. All rights reserved.